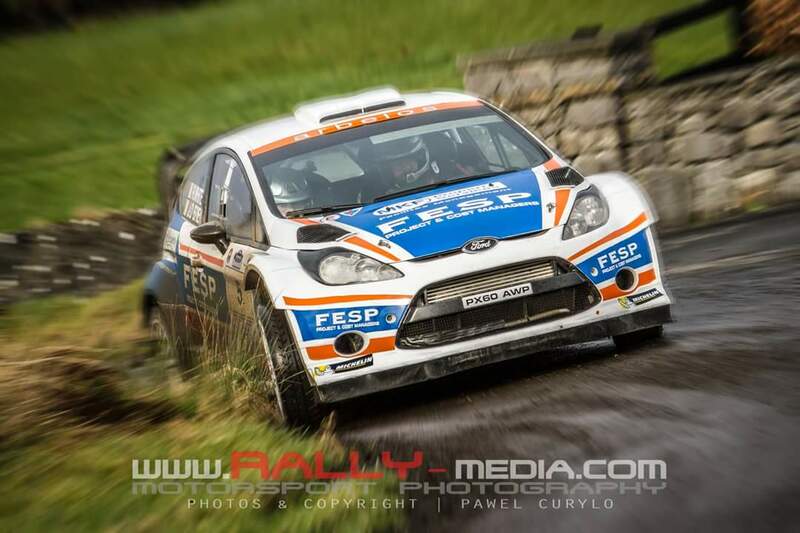 Congrats to Forum member JOB on a late surge with driver Roy White to take 2nd o/a behind Gary Jennings in the Impreza WRC and ahead of Alastair Fisher in the Fiesta R5. Thanks guys. Car had a compete body rebuild over the winter and one of the consequences has been the change of the blue to a sky blue in the livery. Carrying on with your winning ways. James, congratulations on another great result for yourself and Roy!